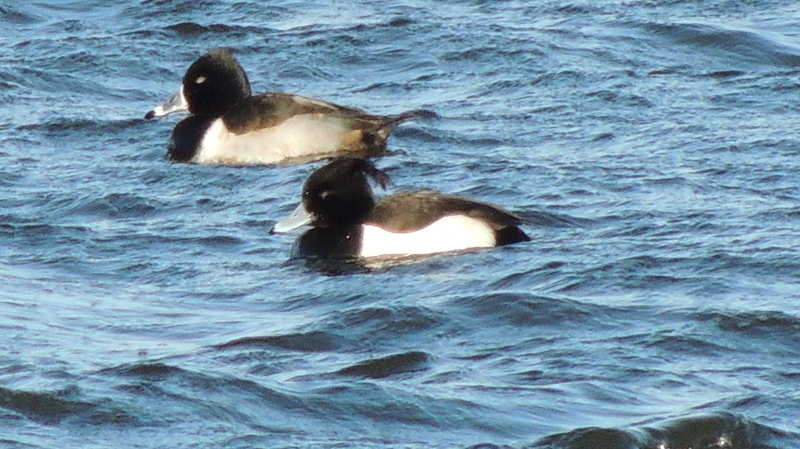 4/2 Monday morning were planning to go to Paull Holme Strays with Roy and Martin L but the wind was too strong so as Martin needed the Ring-necked Duck for the site headed to Tophill Low NR. Due to to wind the duck were under the car park hide. Also the light was great so the RND was looking better than yesterday. 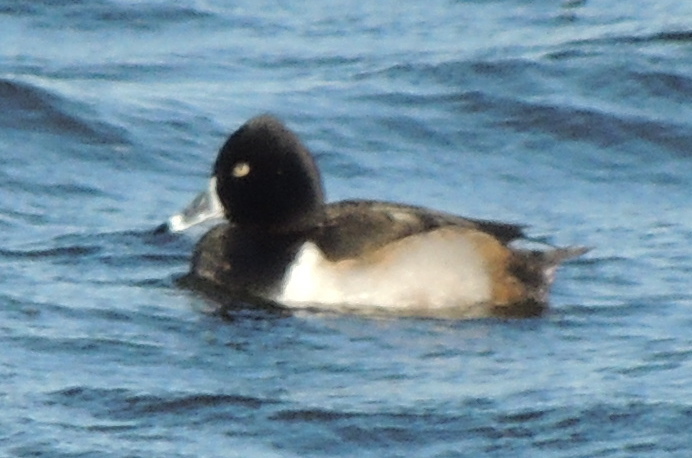 The drake Scaup was still present but more distant. 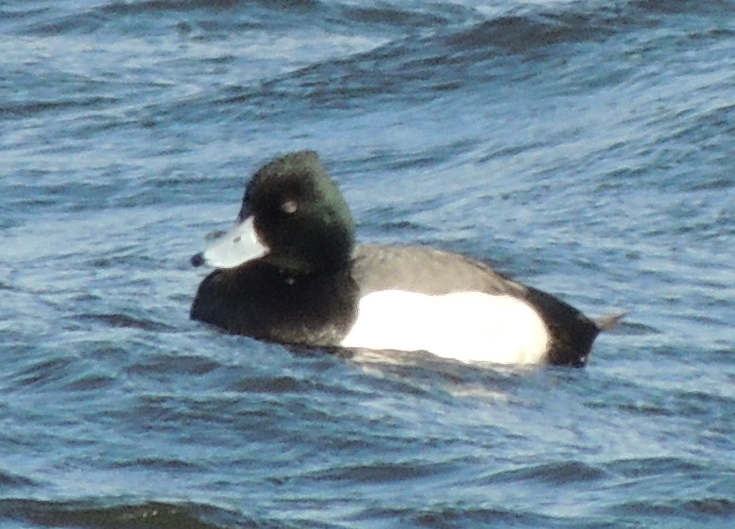 With the birds being closer also managed to add a 3rd hybrid, this one with more Tufted Duck characteristic. 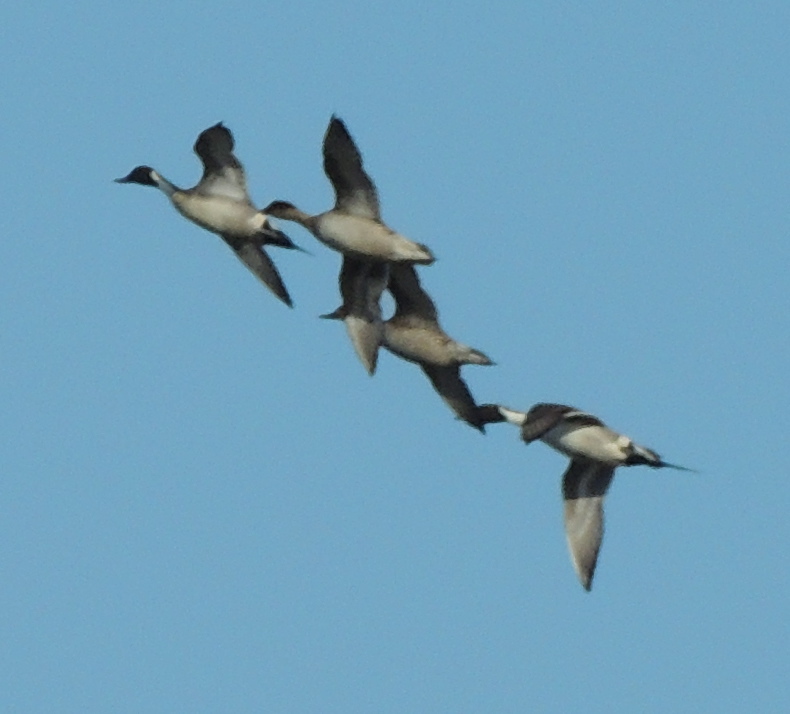 Also had 4 Pintail including 2 drake although they flew off and only on pair had return by early afternoon. The pale Common Buzzard was also seen, at distance looking like an ringtail Hen Harrier and closer likely to be claimed as a Rough-legged Buzzard by the unwary. The ducks spooked for no reason early afternoon and the RND was distant when we left. No reports from the southern end of the reserve. A bit more on here including best pictures so far. 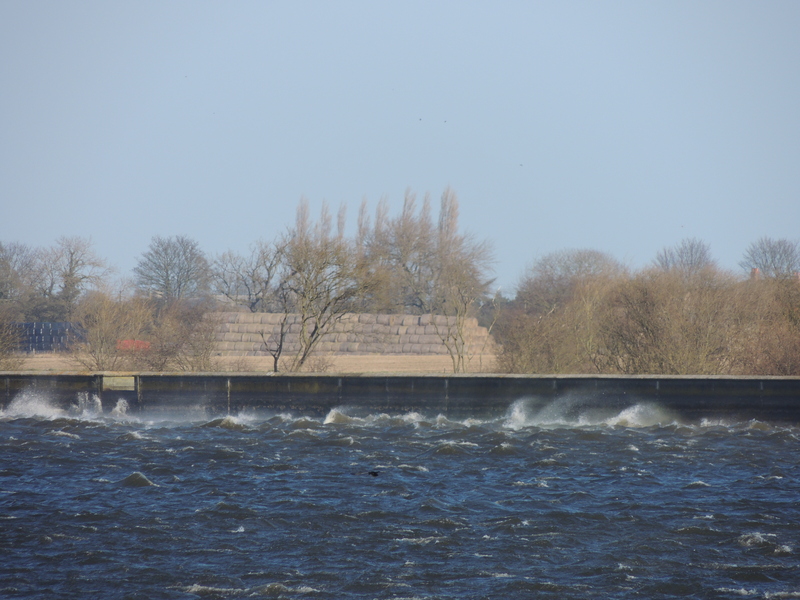 Looking rather windy!-Tophill Low NR. The Kumlien’s Gull was still on Barmston beach at midday.